Foods for High Blood Pressure - What you need to include in your Diet? Foods for High Blood Pressure – What you need to include in your Diet? High blood pressure is known as hypertension in medical terms. Almost 70 million adults in the US are affected by this health disorder. Though not directly, but indirectly, hypertension contributes to various kinds of health problems, which could be quite serious and severe. There is direct impact of high blood pressure on the cardiovascular system in the body. Strokes and heart attacks are common in people who suffer from high blood pressure. It is true that there are medicines that need to be taken for keeping blood pressure under control. Along with taking the right kinds of medicines, you can also include various foods for high blood pressure in your diet. You will see that with the right combination of medicine and diet, you will have normal blood pressure range. It is true that foods that are saturated with fat have no place in a diet which is recommended for people with high blood pressure levels. However, fish like salmon is an exception in this regard. 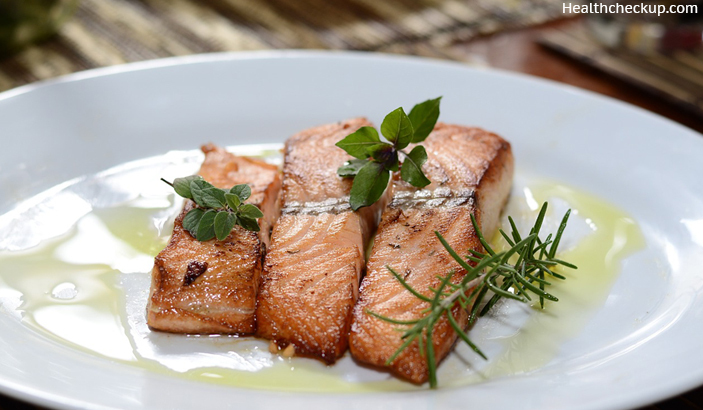 This is because salmon is a rich source of omega-3 fatty acids and is heart healthy. The component helps in lowering risks of cardiovascular diseases and also fights inflammation of any kinds. Blood pressure is also maintained in healthy range. If salmon is not available, omega-3 supplementation is highly recommended for patients with hypertension. 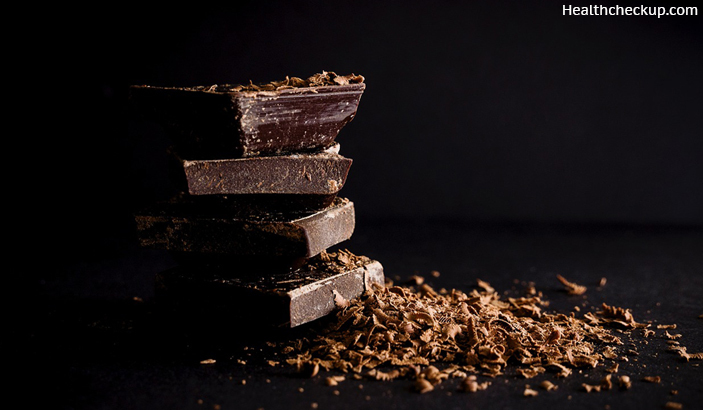 One of the best foods for high blood pressure is none other than dark chocolate. So if you are a dessert lover, you don’t have to compromise with the sweet tooth. Dark chocolate plays a pivotal role in keeping blood pressure levels under control. This happens because dark chocolate is rich in flavonoids. Flavonoids help in improving endothelial functions and thus keeps blood pressure under control. Choosing the real dark chocolate is important for reaping the benefits of the same. Bell peppers are excellent foods for high blood pressure. Stuffed bell peppers are not only great to taste, but excellent for the body. Along with keeping blood pressure under check, this natural ingredient also ensures healthy heart. 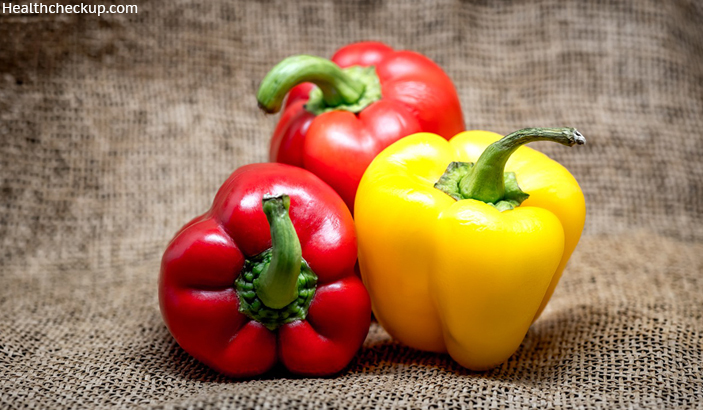 Bell peppers are one of the best sources of vitamin C and contain active antioxidants. These help in combating the negative effects of free radicals in the body and improve cardiac health along with lowering blood pressure. Add these vegetables to the diet and see the difference in blood pressure levels. If you thought that eating mangoes would increase your blood pressure and blood sugar levels, you were slightly mistaken. 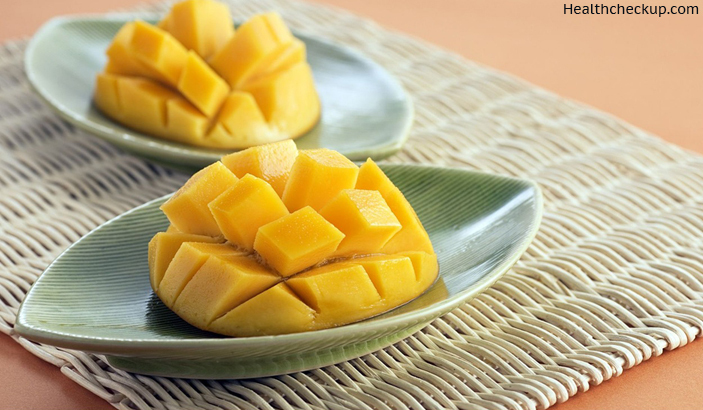 You might not know that you could be treating high blood pressure without medicine with the help of mangoes. Mangoes abound in beta-carotene and fiber and both have proved to be extremely effective in keeping blood pressure levels down. Including foods rich in beta-carotene in the diet is quite helpful in dealing with the problem of high blood pressure. If you are not very fond of raw mangoes, make a homemade juice out of them by blending them. The juice is not only refreshing but also plays an active role in keeping blood pressure levels in range. 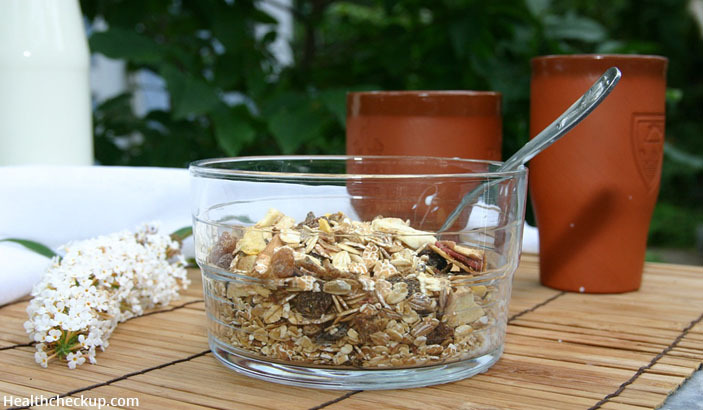 Among the many foods for high blood pressure, oatmeal needs special mention. This item is low-sodium, low-fat and high on fiber content. As a result, it works exceptionally well in lowering the blood pressure. The best time to take oatmeal is for the breakfast so that you have fuel for the whole day and the blood pressure remains controlled as well. Many people like to enjoy overnight oats. Take half a cup of rolled oats and soak the same in ½ cup of nut milk. Stir the same in the morning and add things of your choice like cinnamon, berries or granola. 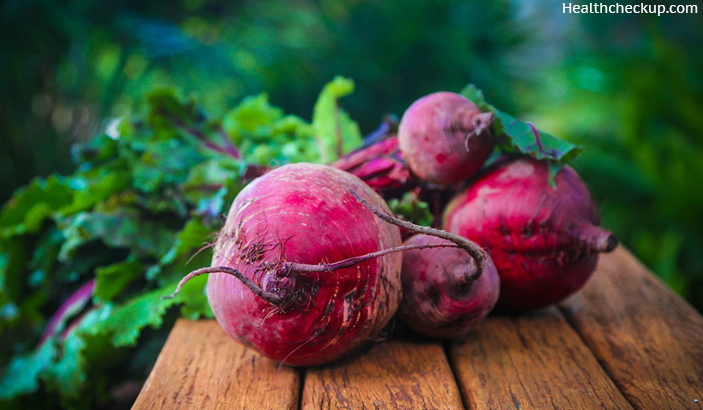 Beetroots are rich sources of nitric oxide. Nitric oxide plays a pivotal role in opening the blood vessels and thus helps in keeping blood pressure in normal range. Nitrates found in beetroot juice help in lowering blood pressure successfully within a time span of 24 hours. Juice from the beets can be extracted and consumed. You can also boil the whole vegetable and eat the same. The vegetable can be added to stews and stir-fries and even be roasted. Beetroot chips are also delicious to eat. This is one of the bestfoods to eat for high blood pressure. If anyone told you to avoid strawberries as they are sugar-loaded, just ignore them. Many also list strawberries as foods to avoid for high blood pressure, but this is not true at all. Infact strawberries are excellent foods for high blood pressure and they help in reducing high blood pressure in no time at all. 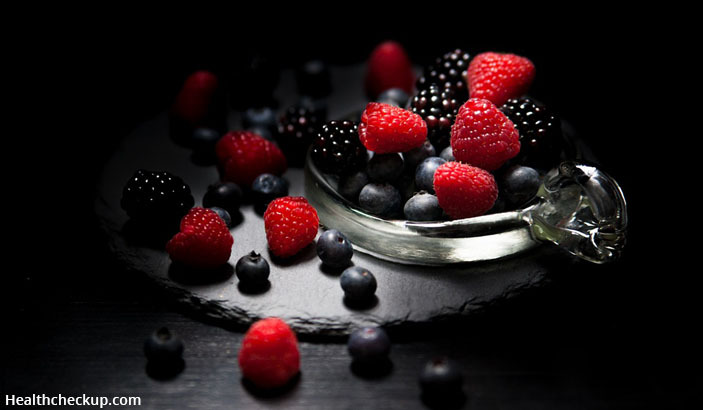 Red fruits like strawberries contain a component known as resveratrol, which is highly effective in preventing hypertension and also prevents heart muscle enlargement. Add strawberries to the diet for best results. Most of the kids do not like lima beans. And it stands true for adults as well. 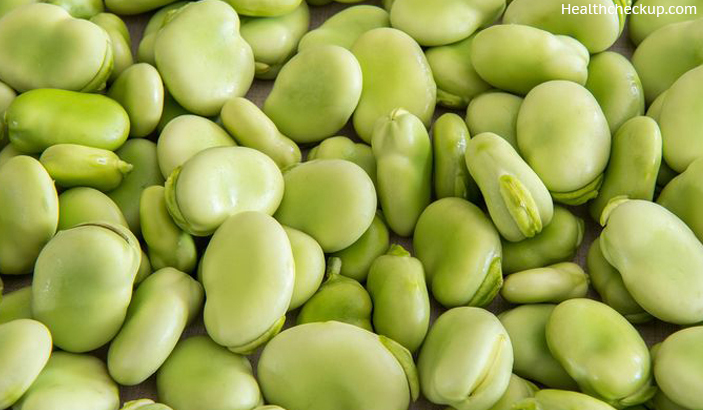 However, if you are looking to lower the levels of blood pressure, lima beans can be considered as ideal foods for high blood pressure. Along with keeping high blood pressure under control, these beans help in keeping one full thus curbing the desire of munching on salty and sugary snacks, which can increase blood pressure easily. 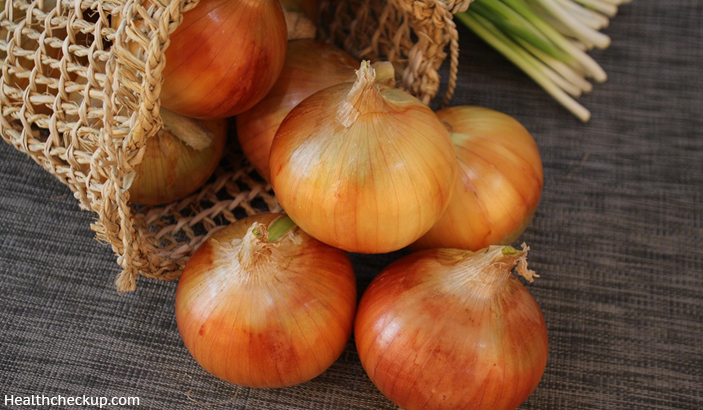 Onions are simply excellent for bringing down high blood pressure effectively. Onions contain quercetin, which helps in controlling blood pressure and keeps it in healthy range, particularly in obese and overweight people. Sauté onions in olive oil for sweet flavor and get heart-healthy fat from the same. Eggs are excellent foods for high blood pressure. 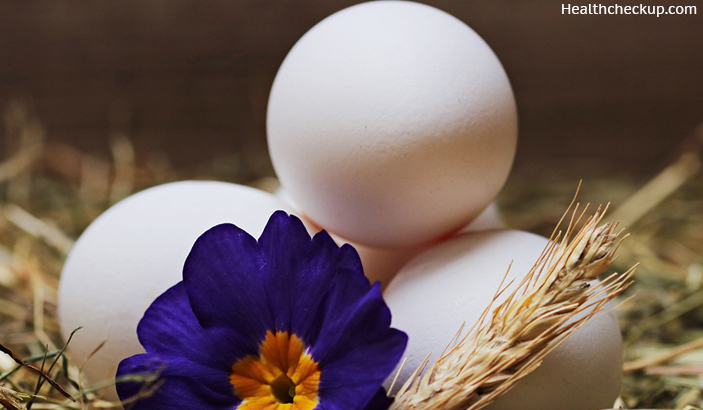 For their cholesterol content, eggs were previously ignored for people with high blood pressure. However, later research has shown that the protein in eggs helps in keeping healthy levels of blood pressure and cholesterol. It also helps in promoting weight loss and thus risks of high blood pressure are also reduced with eggs. 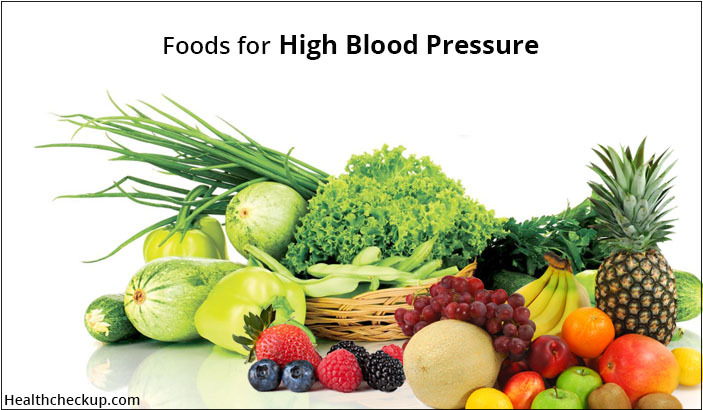 All these items are readily available and are truly great foods for high blood pressure. Include them in the diet right away. Dr. Bharti Talreja (MBBS, DPM, FAGE, MIPS)She is a Psychiatrist practising in Indore, India. 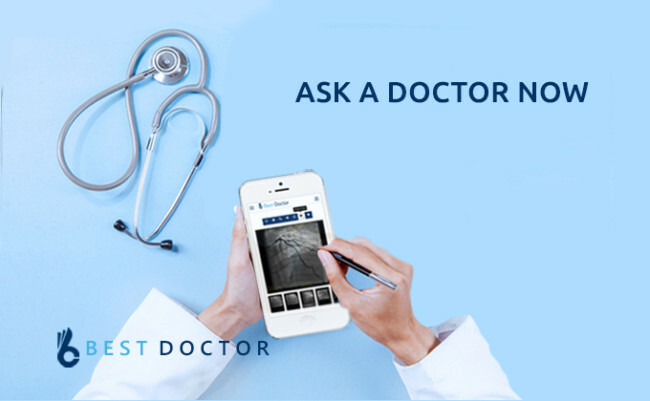 How Long Does Hiatal Hernia Surgery Take? Why Do I Have Jaw Pain On Left Side Near Ear? What Does It Mean When Your Ears are Burning? 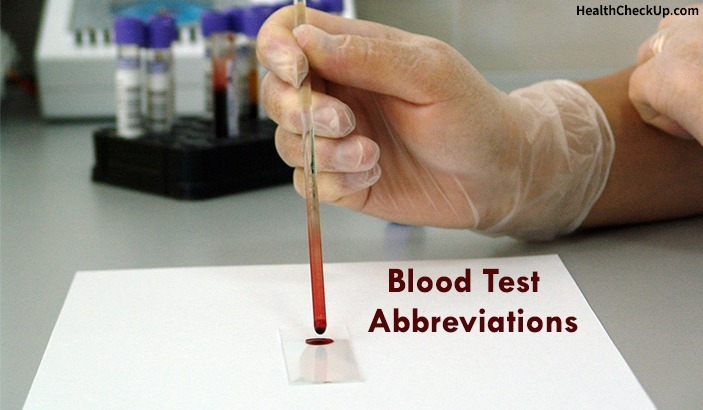 Are you Aware of the Bleach Pregnancy Test? How Accurate is it?